Street parking or pay lot available. Established in 2004. Koi brings life to the menu with specialty entrees like the savory Black Mushroom Duck and sweet and spicy Shanghai Red Snapper. 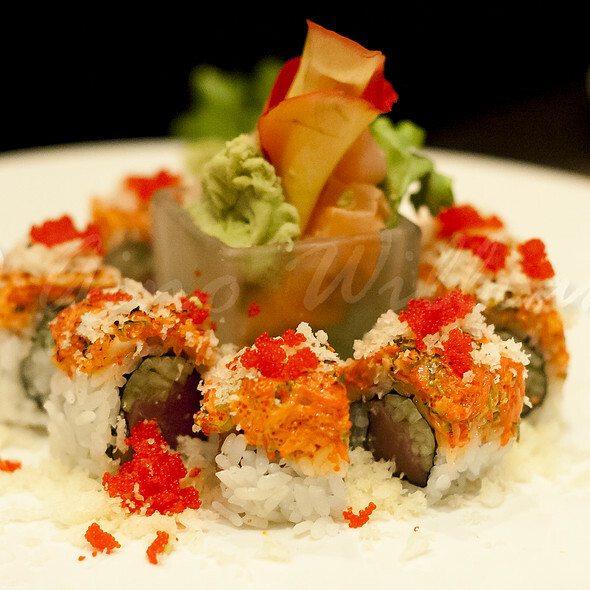 Even the sushi novice can indulge in the sweet flavors Dragon Fire Maki and the artfully crafted Signature Sushi roll. Exquisite dishes are complimented by a fabulous drink list. The full bar offers patrons everything from a funky Disco Martini to a rich wine list that includes 51 different varieties from top vineyards from around the world. 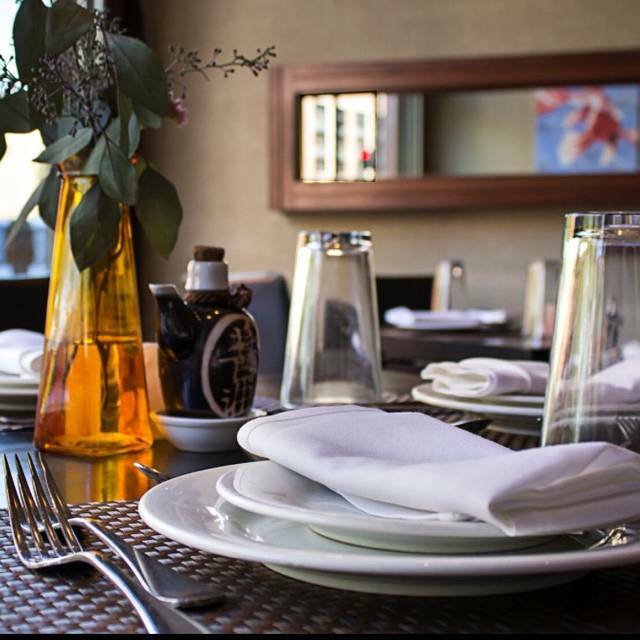 With an incredible menu and exciting drinks, the ultra modern yet welcoming design, complimented by the knowledgeable staff, makes Koi one of Evanston"s premier private party destinations. Koi provides a posh dining experience that will impress the most sophisticated palates. 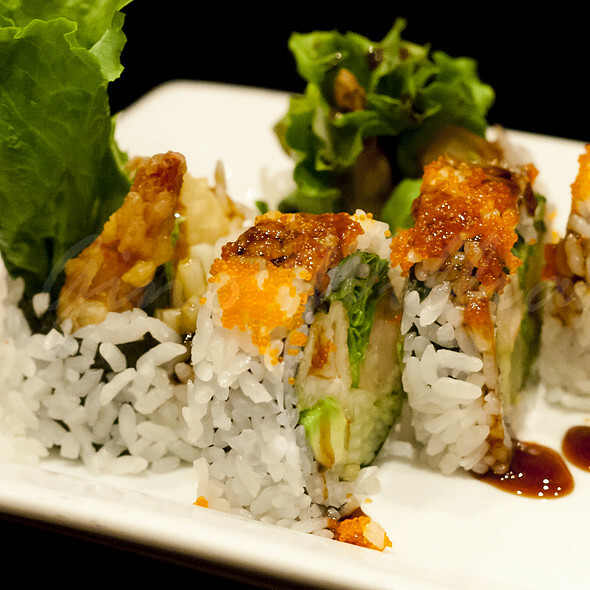 Koi is located in the right in the heart of charming Evanston’s restaurant row. 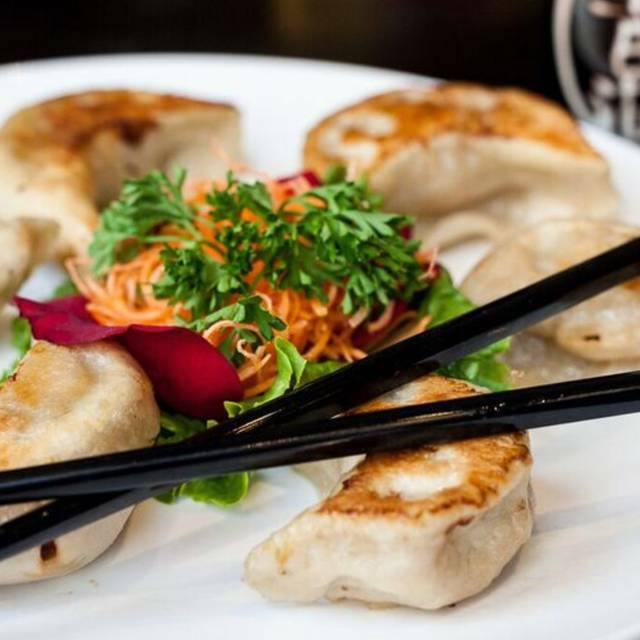 Koi brings the bold flavors of the eight different regions of authentic Chinese Cuisine and fresh sushi to every dining experience. 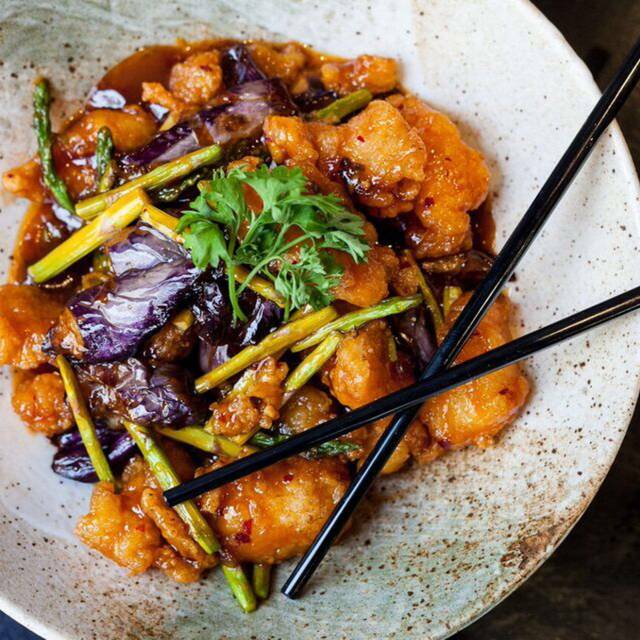 The new menu brings owner Sandy Chens’ love for traditional Chinese cooking to the forefront, while still offering the menu favorites that our regular customers have come to love. 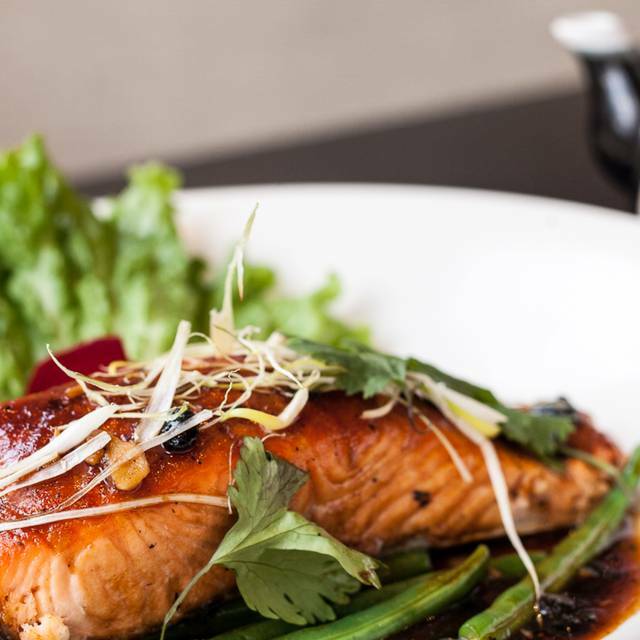 With an incredible menu and exciting drinks, the warm and welcoming atmosphere, complimented by the knowledgeable staff, Koi is one of Evanston's premier dining destinations. Come and see us to enjoy the weekly specials at the bar after work. Be creative, live long, be happy and follow your own path. Let the party begin. Excellent service and nice ambiance. The beef dumplings were tasty and the other entrees were okay ~ a bit oily and the pork/tofu dish had a very unusual flavor. Mapo Tofu is one of our favorite Chinese dishes and this one was not like any we have ever had before. There was 15 of us and Koi’s Jackie Kane was very friendly and accommodating. of us. The service was excellent. The waiters who helped us were very hardworking! We love Koi which is why we chose it for our mom’s 93rd birthday celebration. We especially enjoyed the Chicken Lo Mein, the veggie fried rice, the Mongolian beef and the sesame beef. Portions are very shareable and we even had food leftover to take home. Our server was new and she did a great job with our large party. And the front desk staff made us feel like family members. They couldn’t have been nicer to my mom! We’ll be back for sure. Service was great, but our rice dishes were very large, enough for 2 people. Also, rice dish was too bland. One of our favorites! Great for families and special occasions. Always delicious. Food was just ok, but we did sit a long time and enjoyed our lunch. The food is always good, marvelous. I can't think of an Asian restaurant that's anywhere near as good. Very, very disappointing. 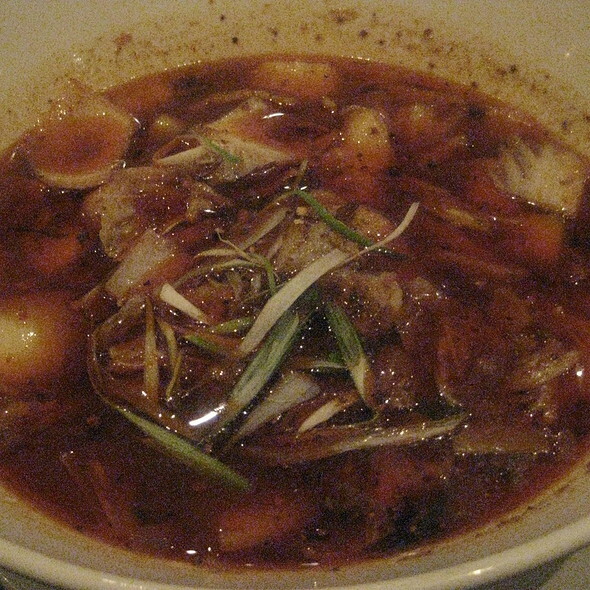 The food was very bland - you could literally eat the chili paste right off a spoon. And all the dishes were packed with green peppers. The “gourmet” tea selection was not only very expensive, the jasmine tea was horrible with a distinct under taste and lacked any floral notes. Our lava cake lacked lava (so .... just warm cake?) and the service was haphazard, at best. All in all, a huge disappointment for a family desperately in search of a Chinese restaurant as good as Dee’s on Armitage was. Food was ok but service was not very good, felt mostly forgotten by my server. Was also given incorrect information when we asked about the ingredients on one dish and the cocktail i ordered had a strange color and odd flavor. Long time customer-- sorry to say that lately it seems to be slipping. Management is not paying attention to important details. Great service from the staff and management. Participated in their Table 23 charitable partnership program. Definitely a good experience. Food was excellent. And I’m really impressed by Koi’s “giving back to the community” program that contributes 20% of your bill to a local not-for-profit. Food was terrible. Service was good. The rolls had a strange proportion of fish to rice. Mom and I love the Dim Sum Brunch. We have to go every couple of months. Very enjoyable! Waiter was friendly and he gave great recommendations! I loved the food and decor. We were welcomed by 3 people when we first arrived. Great waiter, full of helpful information. Steered us to the right meal choices for us. Way too noisy for easy conversation. Very good experience, food and service. I have enjoyed dining at Koi in the past. Food is excellent. On this visit we had a moderate size party (7) and explained that we needed to finish at a certain time in order to catch a show. Unfortunately the server was not able to meet the food and beverage requests in a timely fashion. My girlfriend and I went to Koi on Valentine’s Day for sushi. Not only was the service slow (~ 40 minutes for an entree), but we were brought the wrong order and never received one of the rolls we ordered. On top of that, we were charged for the missing roll as well as a cocktail we never ordered. Although the food was fine once we got it, the immense difficulty the staff had in accomplishing that ruined the experience. Wonderful service and amazing maki. Koi rarely disappoints. This visit was no exception. Everything was hot and delicious. The sesame beef was superb and the portion was certainly big enough to share. 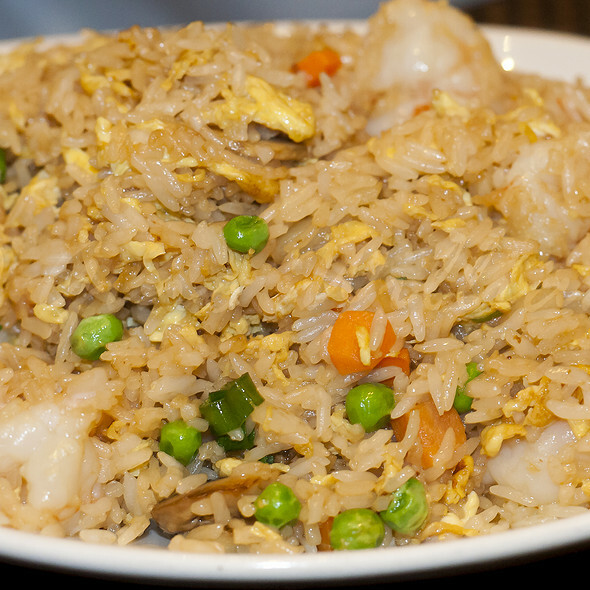 The combo fried rice was among the best we’ve ever had, and again, we shared and brought home enough for two more meals! The only disappointment of the evening was that my husband chose two different wines which were out of stock. This was the worst meal I have ever had at Koi, with service to match. I doubt I will go back, though I have been going for years. We had a nice night out on a cold winter night. The fireplace is very inviting. 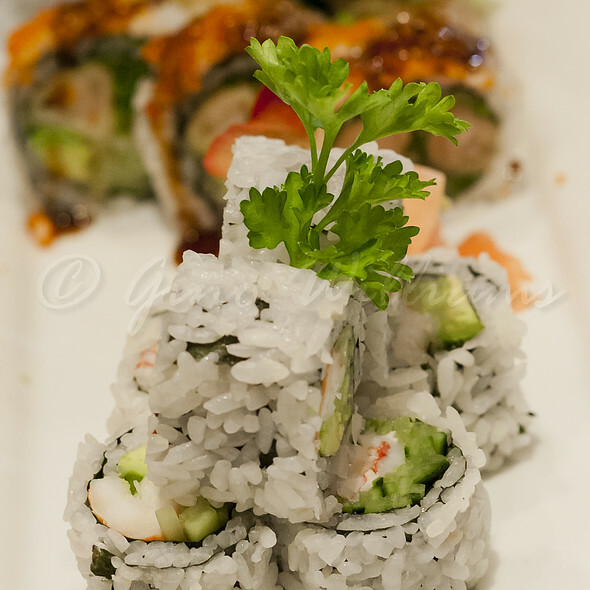 For starters we had the Deon maki which was delicious. I had the Kung Bao plate which was also very nice. The restaurant was very lively on a Friday night! Great staff and venue. Expensive and above average food. Chicago area tends to have these restaurants that combine cuisines. Japanese, Vetnamese, Chinese, etc. or Hotdogs, Phily Steak and Gyro or Steak and seafood. None are ever as good as the specialty places. So, for Chicago area this is very good. Food was great. Best Chinese cuisine we’ve had in Chicagoland. Service was kind and thoughtful but slow. Price is expensive, especially for lunch. Recipe changes to some of our favorite dishes? New management? Not sure if we will return to one of our favorite haunts! Very comfortable and nice environment. Staff was very attentive and knowledgeable. We went with his recommendations, which we asked for and were happy. I like the looks of the bar area and will give that a try sometime. Food - good; service good; but if you really care about the company you are eating with, DO NOT sit in the back room when there are tables set up for more than 6! We shared the room with a party of 16 at and the noise level made it impossible to talk and hear each other. Bummer. Hi, sorry to hear your dinner wasn't as relaxing as you had hoped. We can certainly take table requests with reservations, and our host and management staff are more than happy to help accommodate any requests you might have. Hope to see you soon, and thanks again for taking the time to write. As always, the food was outstanding, with so many choices. I selected Chinese. The staff was particularly helpful, efficient without being overbearing. The best part is that they have found a ways to manage the loudness that used to be part of the restaurant. It is now quiet. Hi John, thanks for the great rating and positive feedback, hope to see you at Koi really soon. I dined at Koi twice in 2 days. The first was for a large group at a business lunch, and the 2nd was with friends visiting from out of town. Koi always delivers. The food is great, and can meet all kinds of dietary needs and restrictions. John, the server for our group of 4 for dinner, is a font of information. He made sure that the diner who has celiac constraints, got food that would not upset her system, and described dishes in a way that entertained our 13 yr old diner. So glad to hear about your visit! See you soon! Best hot and sour soup I’ve ever had. Food is great and inexpensive. Highly recommend. Thanks so much for the great review, see you soon. We went there to celebrate my birthday. The staff members whom we had contact with made us feel so comfortable. This was our second visit for dining since we discovered this gem of a restaurant last Christmas day. We will certainly return again and again for top notch food and service. While the food, when served, was good however one person in our party of four didn’t get her food until well into the meal. She watched the others eat their meals and called the servers over several times who apologized but didn’t deliver until there was no point in bringing the food out. In addition, one of the items that I ordered never came. Of course, we weren’t charged for these and they comped a couple of dessert items. Too little too late.